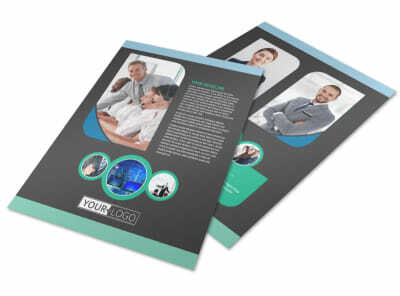 Customize our Call Center Service Brochure Template and more! 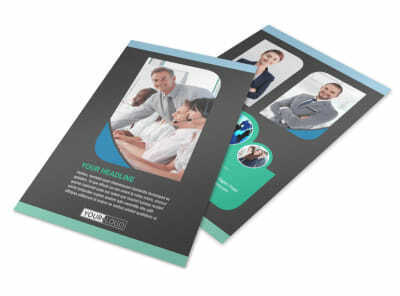 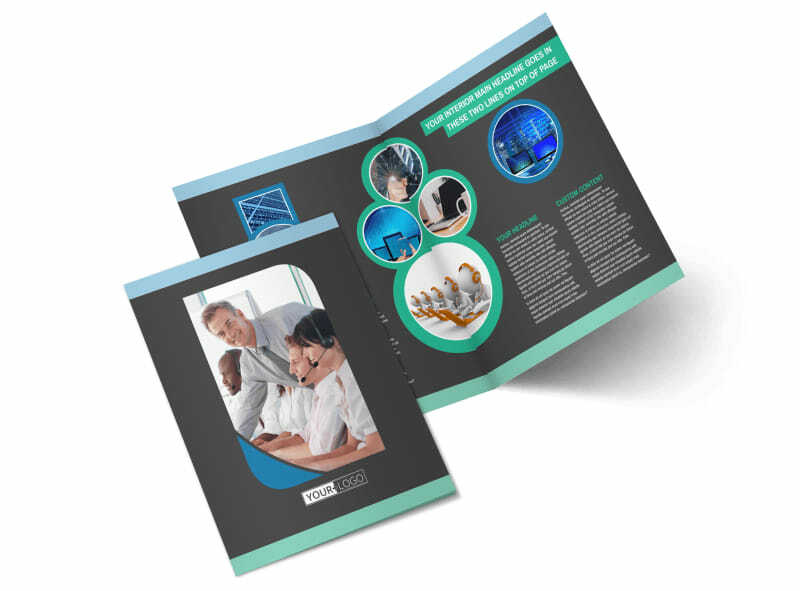 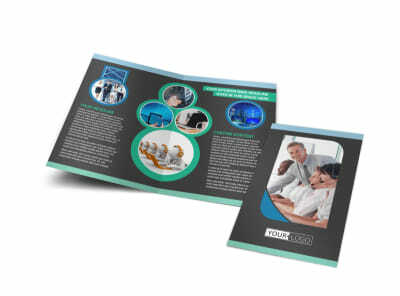 Showcase your call center's availability and staff with client literature designed using our call center service brochure templates. 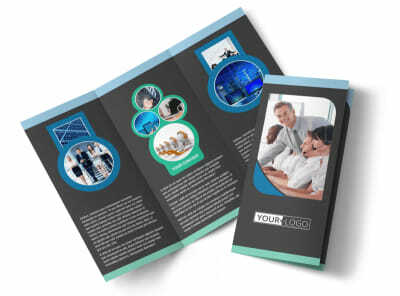 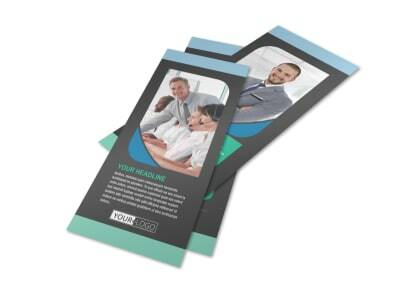 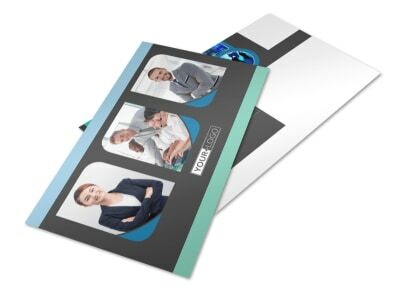 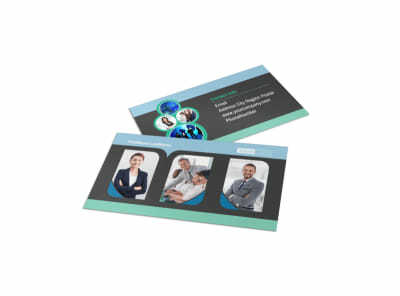 Browse our industry-specific templates, choose a suitable match, and then add customizations including photos, graphics, text, and more to personalize every fold. 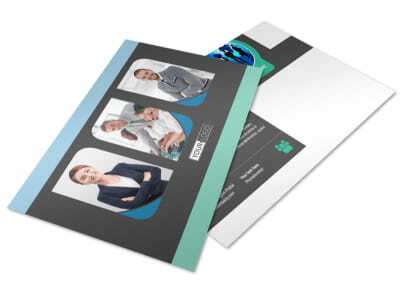 Print them from where you are - or let us print them for you using premium paper and ink.